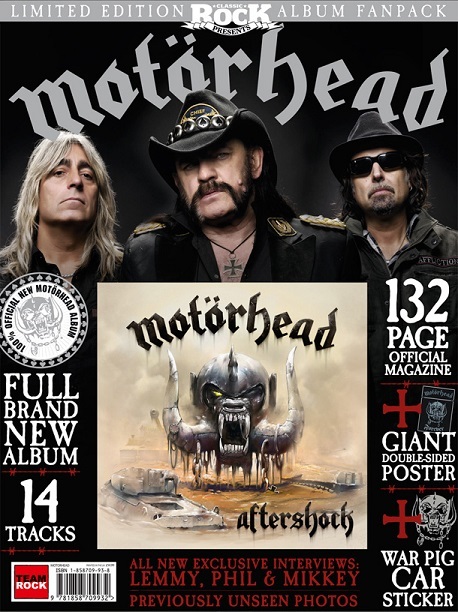 Planetmosh have three Classicrock fanpacks to give away in a very easy to win competition. Thank you to everybody who entered, the winners have now been notified, please check your emails and spam folders. The closing date is the 5th of November, and I will contact the winners via email within 24 hours.